Arrived here at Kawaguchiko yesterday afternoon and got to work right away location scouting and trying to get a feel for the area. First time I have rented a car and driven around the area. You really have to drive and look at a map to understand and truly get to know an area of this size. 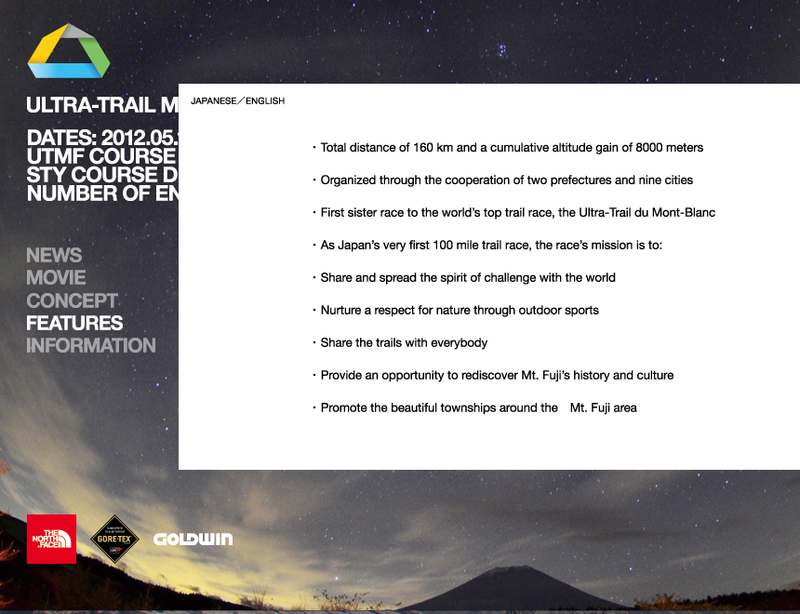 The upcoming UTMF race will cover 160 kilometer of trails! Today I did a big loop around Mt. Fuji checking out and logging all the Aid Stations into my trusty Car navigation system. I feel like I am ready to drive the course at night now and still be able to find my way around! Very excited to have my photos used on the official UTMF website. As you may know the race was originally schedule to be run May of this year, but it was cancelled due to the Earthquake and Tsunami on March. So the new dates for the race are May 18th and 19th of 2012 and the 100 mile portion is already full! The half race still has room for competitors so please check it out if you are interested in Trail Running and or just checking out the area. 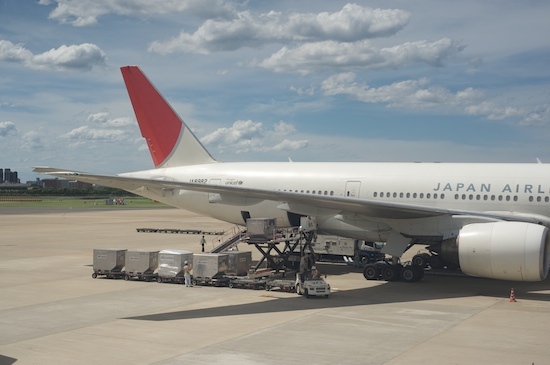 It will be a really great chance to check out a spectacular area of Japan! All photos from iPhone today around MT fuji. Gotemba and Yamanaka lake areas. Great weather all day. Some clouds in the afternoon. Ended the day with a great sunset above lake Yamanaka. 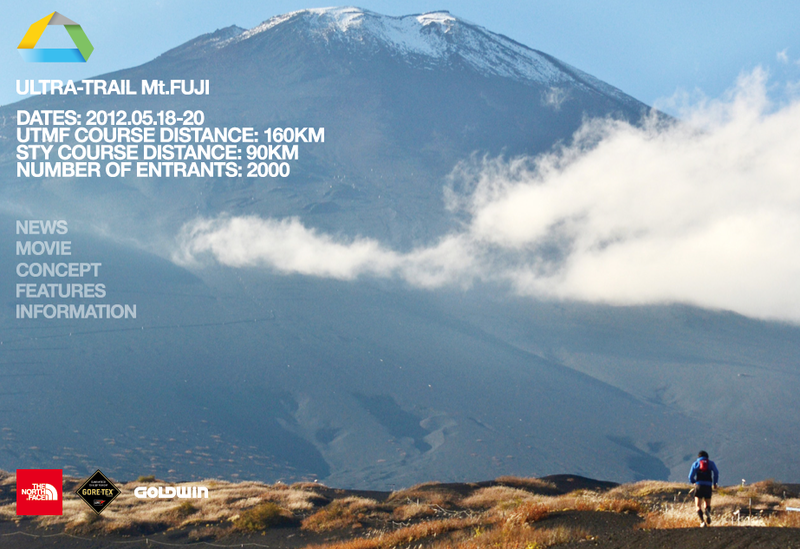 Tomorrow we continue around Fuji. Woke up in Fukuoka at about 10 am, it had been a long night hanging out with the local crew. The guys in Fukuoka are super nice, they toured us around to all the clubs, we checked out a classic soul bar and finished off the night with a round of cold noodles. Today was travel day heading back to Sapporo. 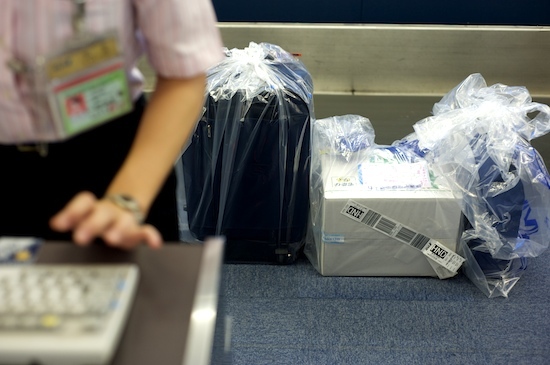 I ended up having to take two flights, transfering through Tokyo. somehow the drive from the airport back to my house always seems to be the longest part of the travel day. Highlight of the day was checking out Mt. 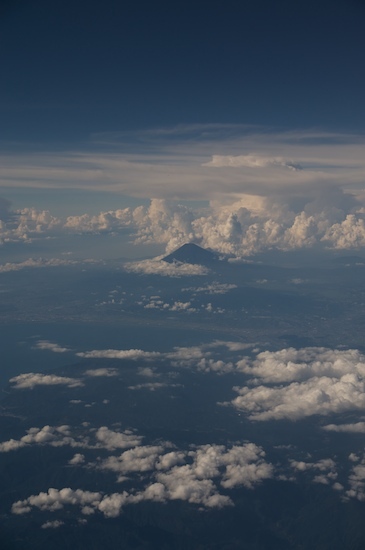 Fuji from the airplane. I got a few shots with Shizuoka city in the foreground. Mt. 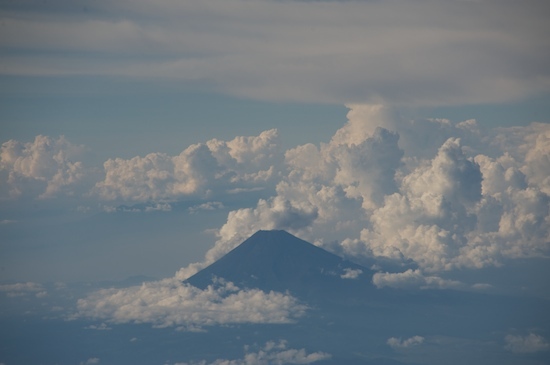 Fuji climbing season ends on August 31st! 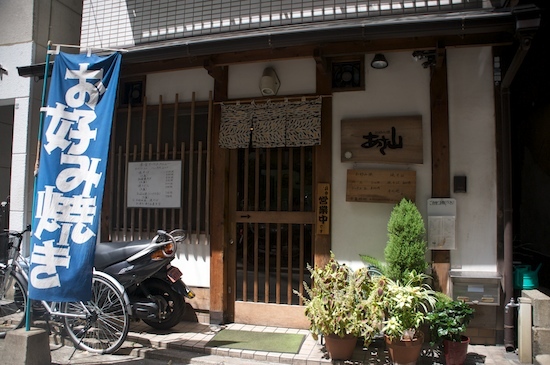 We wrapped up Fukuoka with lunch at this place. The best Okonomiyaki I have ever had outside of Osaka area. It was Hiroshima style with the soba noodles inside, delicious! Standard Taxi to the airport. 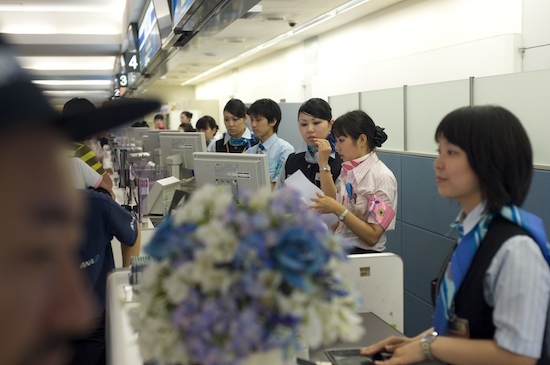 Japan really knows how to staff airline counters! 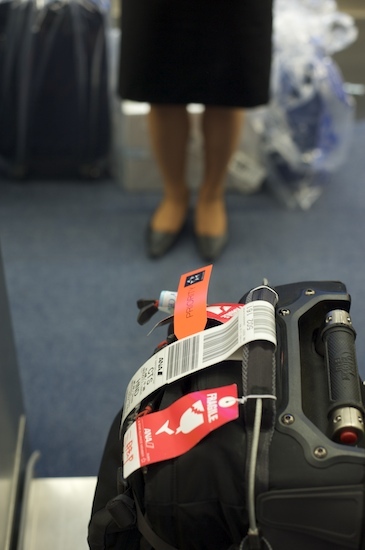 Tagged up and ready to go. Another hot and beautiful day. 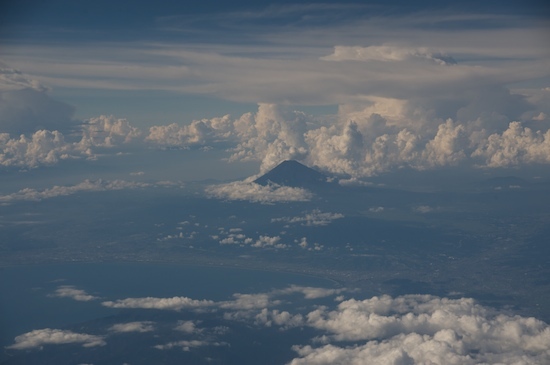 Mt Fuji rising from the clouds.